Sharp and stylish, a hint of gold or bronze along the lashlines gives you an artful look. Delivers an intense color payoff. The precision of a pencil meets the intensity of a liquid in one smooth gel eyeliner. 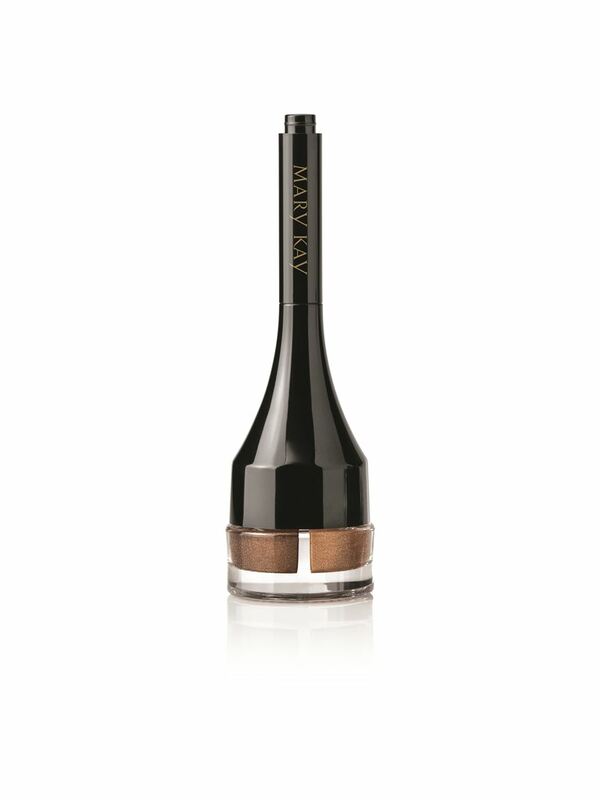 The formula is so creamy, it comes in a jar with a special brush applicator. 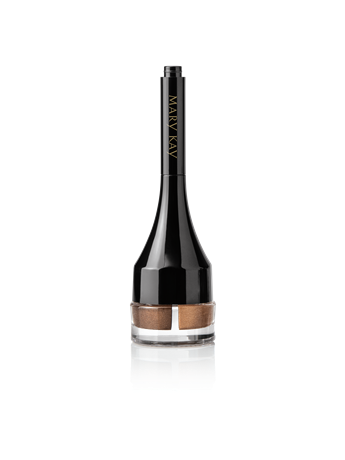 Transfer-resistant and easy to apply, this versatile liner lets you create beautiful fine lines for a daytime look or intensify with ease for a more dramatic effect. Thanks to the expandable brush, you get the precise application you need to create any look you wish. 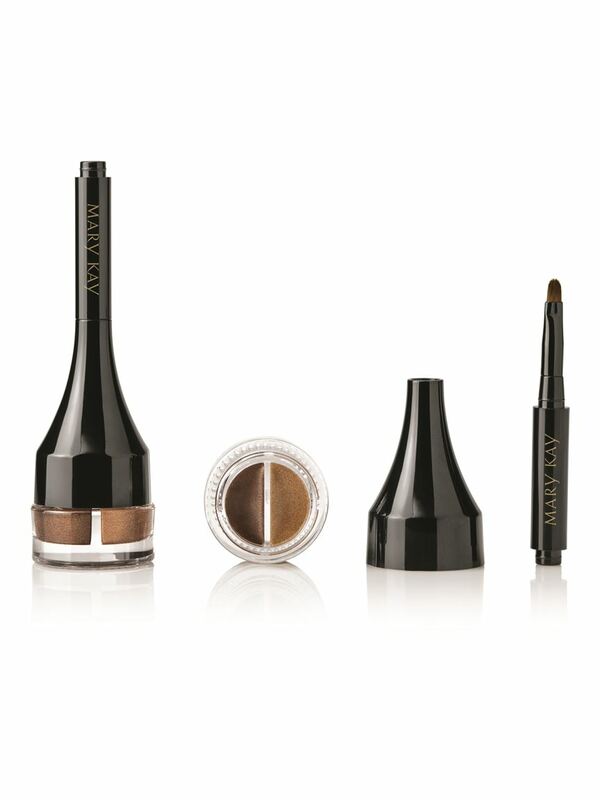 The limited-edition† Gel Liner Duo is part of the Runway Bold Collection from Mary Kay. Life is your runway, so dare to be dramatic!